Where can Newcastle United finish this season? Unhappy times for Rafa Benitez? After a second relegation in six years, in 2016, Newcastle United bounced back into the Premier League elite at the first time of asking. This was thanks largely due to holding on to Rafael Benitez and a significant investment in bringing in players with previous Championship experience. Not only did they manage to get promoted, but they came up as Champions, having pipped runaway leaders Brighton & Hove Albion, in the last three games of last season. As Newcastle fans have grown accustomed to over the past decade, joy lasts only for a little time around the north-east. At the start of the summer, the Magpies were buoyed by the fact that Rafa Benitez decided to stay, having been promised funds to strengthen. 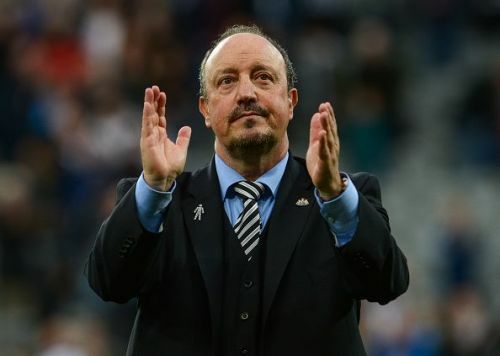 A few weeks later, however, there were several media reports stating the Benitez was unhappy at a lack of investment and getting players ‘over the line’. He was even quoted as stating that Newcastle would face a fight to avoid relegation. While the manager had specific targets in mind, the club found itself either priced out for incoming transfer, while the high wage earners made it difficult to offload them to other clubs. So, the manager albeit reluctantly had to settle for a compromise in terms of proven Premier league quality signings. 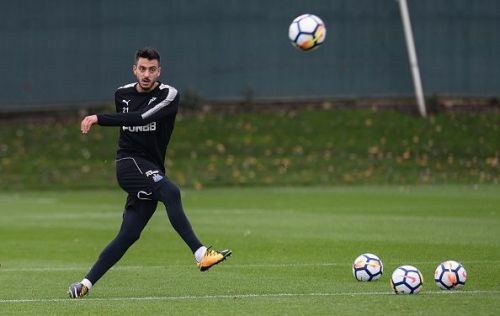 While Christian Atsu, Javier Manquillo and Jacob Murphy had Premier League experience, none of them had ruffled feathers at their previous clubs. The club also brought in Joselu and Florian Lejeune to bolster the frontline and defence respectively. That meant that going into the season, Rafa had to rely on pretty much the core of the players that earned promotion. Defender Jamaal Lascelles was made the club captain, while the manager had to rely on the experienced Jonjo Shelvey to pull strings in the midfield. While Newcastle endured a difficult start to the campaign, losing to Tottenham and Huddersfield Town in the league and being dumped out of the League Cup by Nottingham Forest, talks of a crisis were quickly averted by a comfortable home victory over West Ham. The club then notched up another couple of wins, before trading losses and wins, interspersed with a couple of points. All in all, the club would have been pretty happy sitting in the top half, after the first quarter of the season. Whilst talks of an imminent takeover continue to gain steam, on the pitch, there is no doubt that Premier League safety must be the first target. With the squad strength right now, a finish in the top half would be a great achievement. 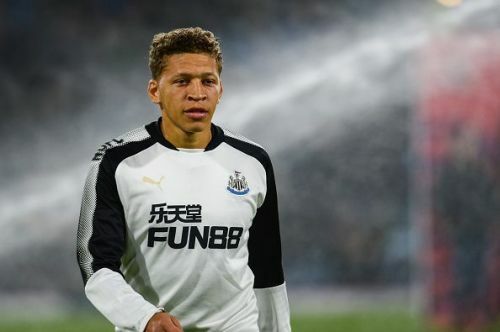 The problem seems to be up front, with Dwight Gayle being out injured, neither Alexander Mitrovic, nor Joselu are capable of scoring 20+ goals. Hence, the foundation of Newcastle’s league season must be built on a strong defence and home form. If 25 points are notched up by Christmas, then the club could target a top-ten finish. On the flip side, if Benitez leaves, Newcastle could end up in a relegation dogfight like two seasons ago.